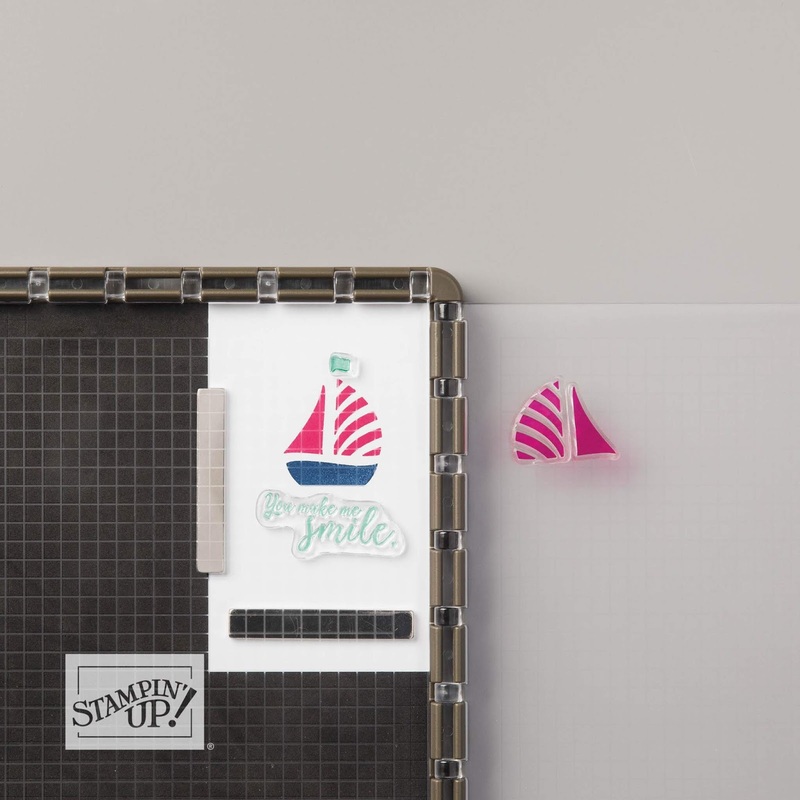 The amazing Stamparatus is available today to order from Stampin' Up! This tool is absolutely amazing and I have so enjoyed using mine over the past two months as I received it on an early release preorder. It works wonders for repeat and multiple card making! It is definitely innovation at its best and is best described on page 207 of the new 2018-2019 Annual Catalog. "A must-have tool for all stampers, the Stamparatus helps you perfectly align stamp images, stamp multiples of the same project quickly and precisely, and get complete ink coverage. It works well with clear-mount rubber stamps and photopolymer stamps. The Stamparatus was created by stampers for stampers, so it has all the features you want: 2 magnets to hold the paper in place; foam mat for use with photopolymer stamps; rulers on 2 sides for quick measuring; 2 open edges so you can use larger paper; 2 reversible plates for 4 sides to work with; magnet storage areas." And here's a video for you to enjoy how to use it! 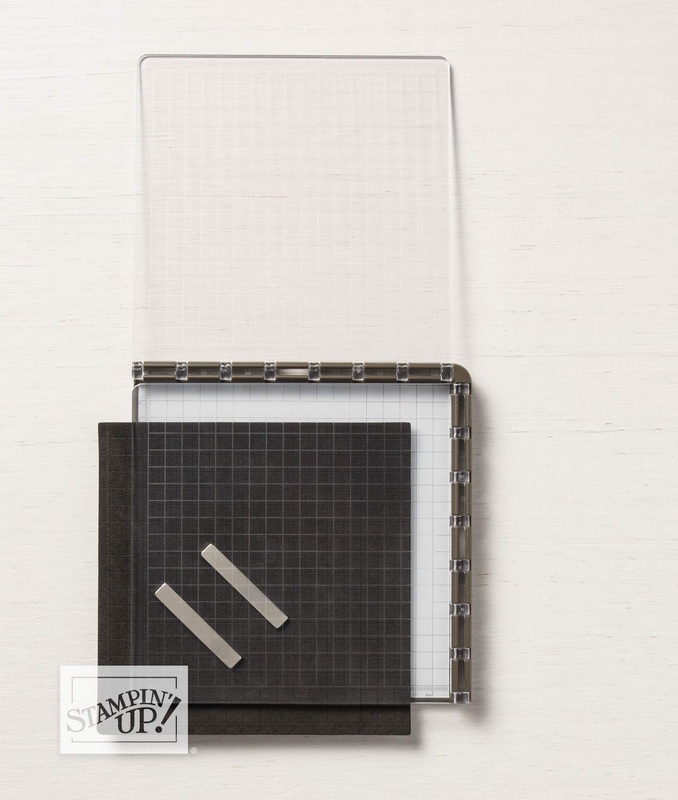 You definitely want to add this incredible tool to your Shopping List for the new catalog!